When it comes to allure and street cred, Soul Candi is up there with the very best South African brands. 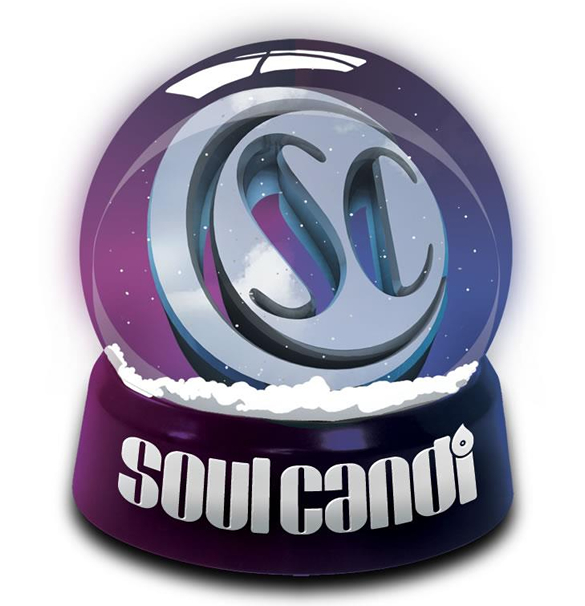 Soul Candi is the DJ’s best friend and the DJ is at the heart of the party. They represent the convergence of the local and global dance music scenes and the attitude and music that is driving this phenomenal South African youth movement. Soul Candi proudly waves the flag for South African house music and is committed to the best music and gear. 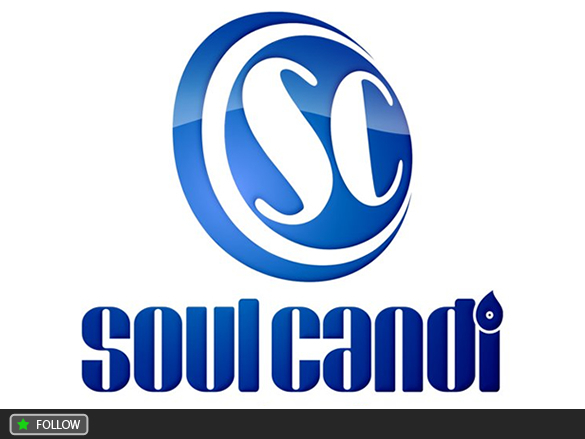 Soul Candi is best known for its record label, which boasts some of the hottest DJs and producers in the country. They’ve been nominated for a multitude of awards, both Metro FM and South African Music Awards, including the coveted Song of The Year in 2009. To date They’ve won 3 Multi-Platinum Awards (sales in excess of 75,000 units), 5 Platinum Awards (sales in excess of 25,000 units), 23 Gold Awards (sales in excess of 50,000 units). Soul Candi has grown to encompass a school, a clothing label, a studio and an events division but above everything, a lifestyle and attitude. A tiny basement record store in Johannesburg has grown into a powerful, leading player in the South African music market and South Africa’s most innovative and recognizable dance music brand. © 2019 Traxsource. All Rights Reserved.